It doesn’t happen overnight, that’s for sure. It takes time for us to transform the very parts of ourselves that we deem unlovable and unmanageable. We are all a “work in progress” – some more than others. It is in the acknowledgment of who you really are that sets you on the path of uncovering your true self. 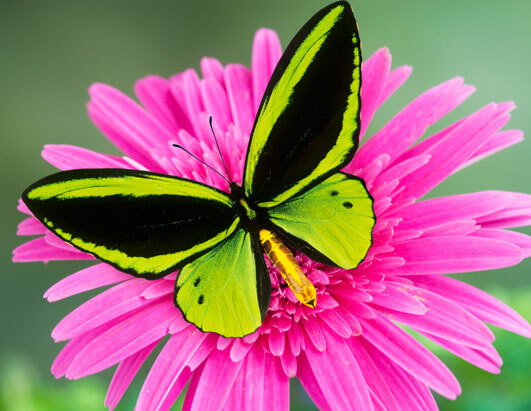 As Blake Lively has quoted, “Just when the caterpillar thought the world was over, it became a beautiful butterfly.” Transformation happens right underneath our noses. It is a process. A process of uncovering ourselves. A process where we peel back the superficial layers to expose the vulnerability and real beauty of who we are. Just when you think your “dark” couldn’t get darker, you crash and hit rock bottom only to discover that you never needed the very cocoon you were suffocating in. The cocoon was of your own building and making. Just when you realize you had no room left to move or breathe in that space, remarkably you are freed. The moment you decide you are ready, your wings take flight. And in that moment, the beautiful new butterfly is free to breathe new life into his journey.